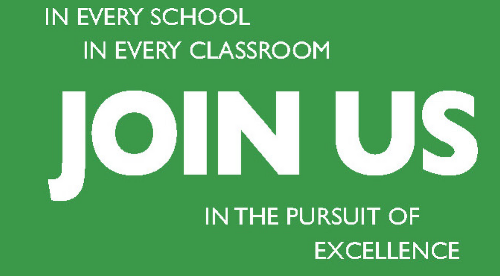 Help us make our exceptional schools extraordinary. Show your support for our students and our schools with a donation. Classroom grants for MSD schools are the primary way we impact students. Learn more here. 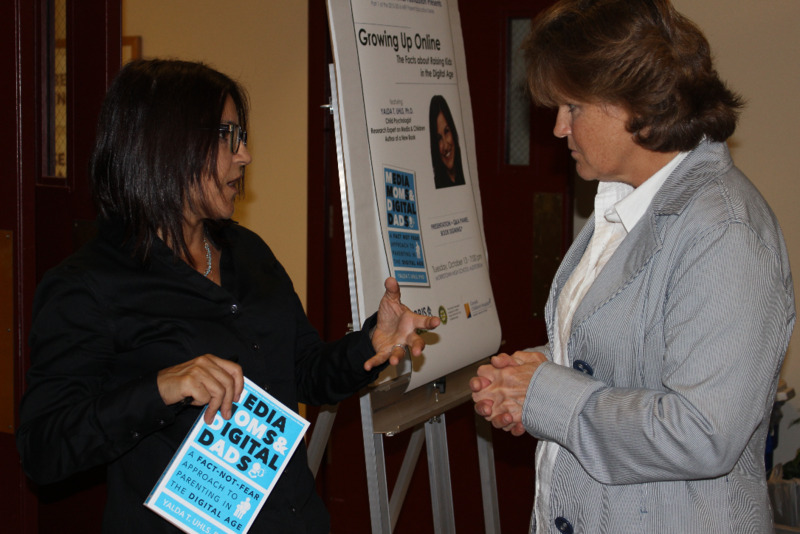 We bring nationally recognized experts to share their expertise with the community. Find out more. 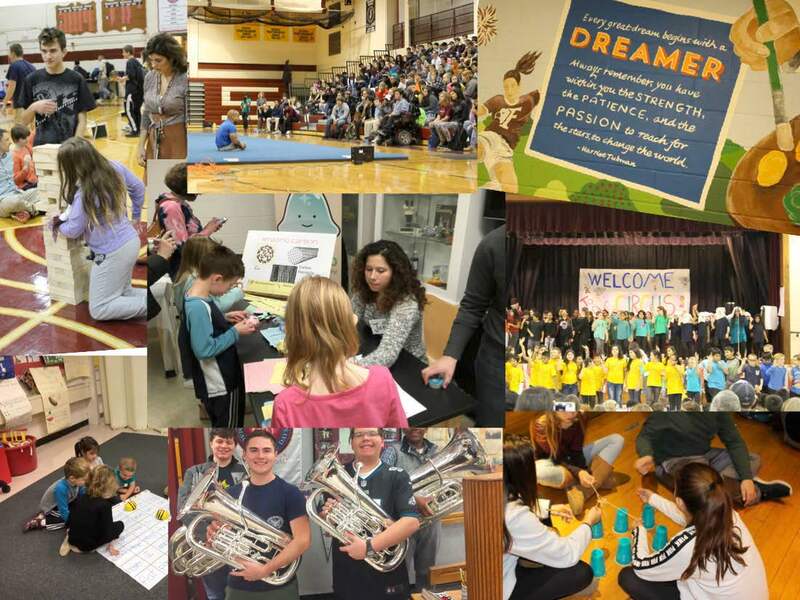 Discover more about the ten schools and the 5,200 students we support in the Morris School District. Have a question, idea or suggestion? We would love to hear from you. Contact us today. 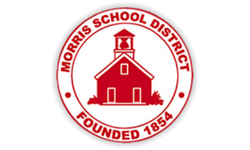 Twice a year you can honor all Morris School District administration, staff and teachers by making a donation in their name. Learn more. 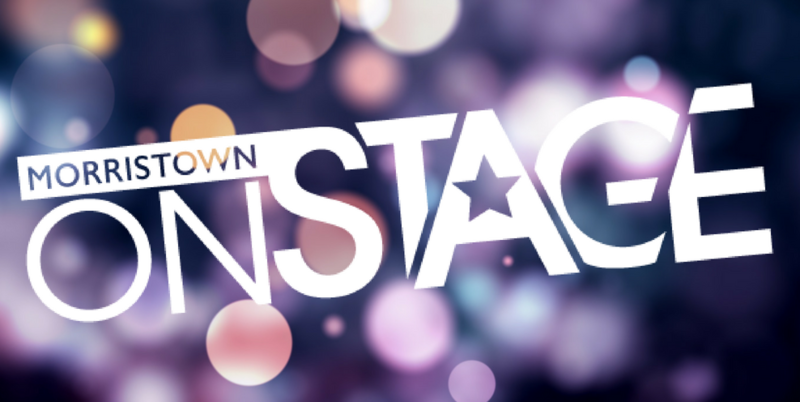 Find out why the MEF's premier fundraiser Morristown Onstage is the can't miss community event each year! 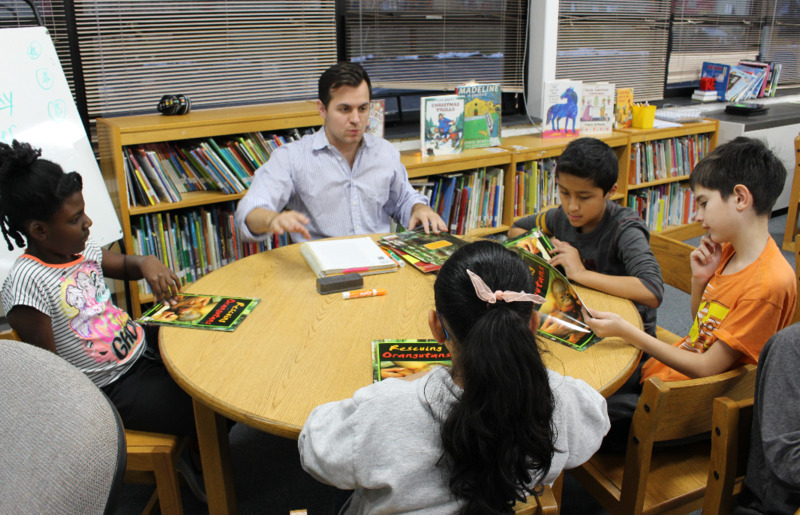 We welcome volunteers to help us carry out our mission, especially our tutoring program. Apply here. 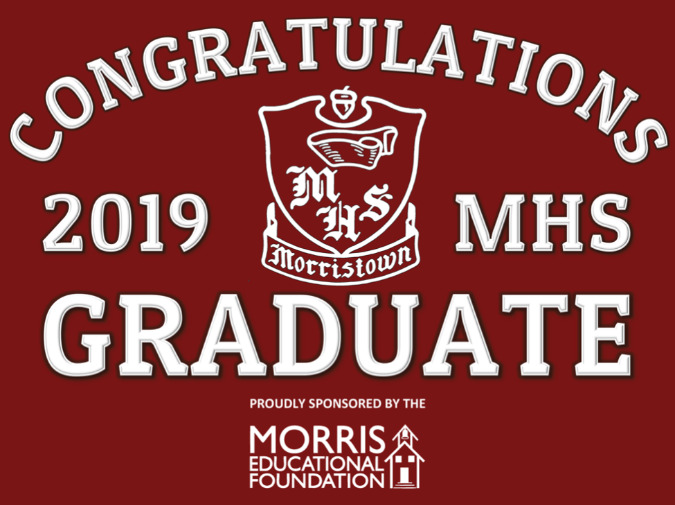 Honor your Frelinghuysen 8th grade or Morristown High School graduate with a lawn sign. Order here. 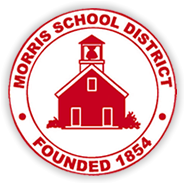 It is the mission of the Morris Educational Foundation to generate and distribute financial and other resources to and for the Morris School District for enrichment programs and other projects aimed at enhancing the quality of education and educational opportunities for students in the district. 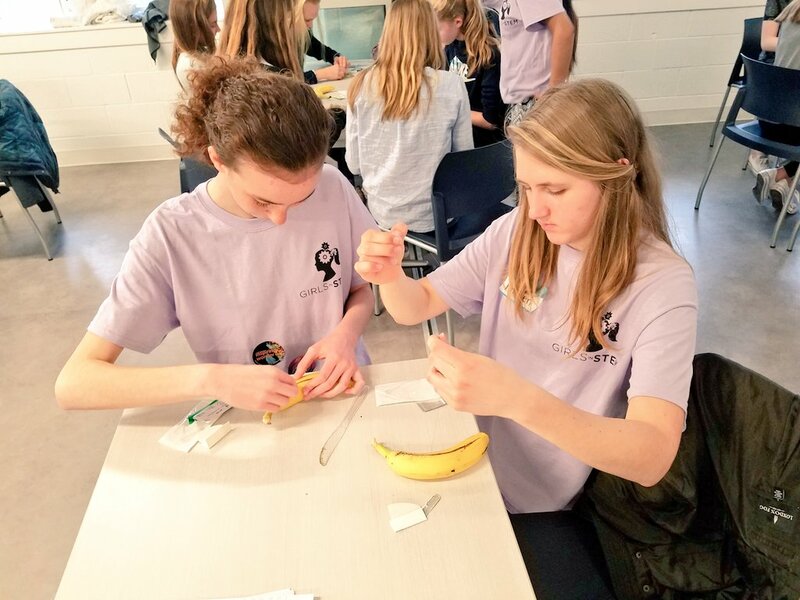 Find out what is happening in "The District" in the Fall 2018 edition. 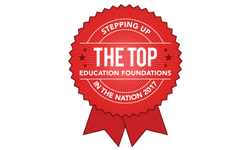 MEF ranked #1 Educational Foundation in the Nation of same size foundations. The New Jersey Education Foundation Partnership (NJEFP) is pleased to announce the Morris Educational Foundation as the recipient of the 2018 NJEFP Awards for Outstanding Achievement in Fundraising.